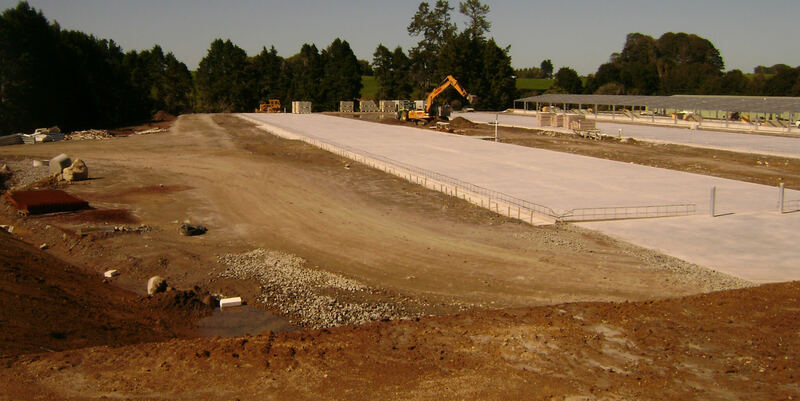 Land Surveying Archives - Bland & Jackson Surveyors Ltd. 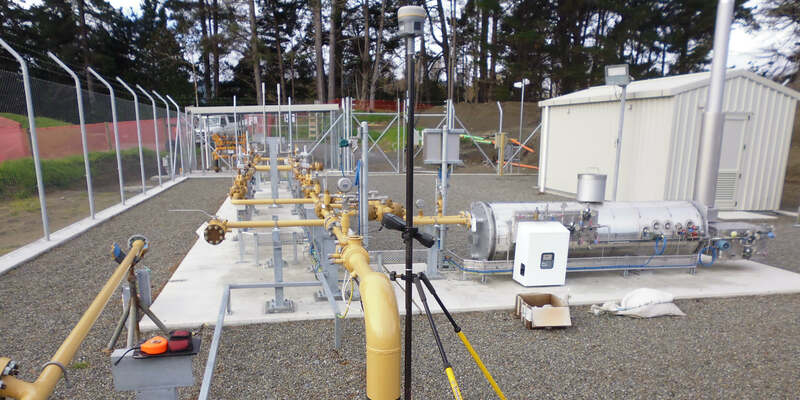 Establish survey control every 2 km along the major pipeline networks throughout the North Island. The survey marks are utilised to reference the Pipeline Inspection Equipment inertial navigation equipment, and provide reference points to enable accurate set out for maintenance work on the pipelines.